I do ~ I love this! Oh my goodness!!! I can't wait to start shopping! 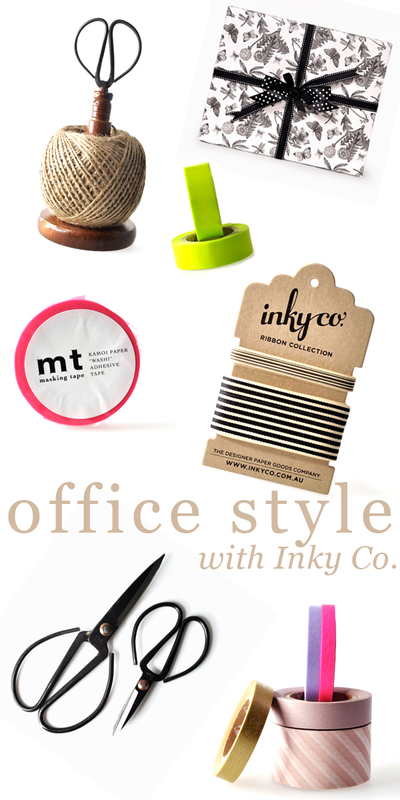 I am a big office accessories nerd =) Thank you for sharing this- I have always loved your blog- hope you can check out mine! so cute! definitely will check them out. my office supplies are blah right now. Ah, love this! Definitely will have to check out their website..I'm all about office supplies! The bed is gorgeous. Like it a lot.